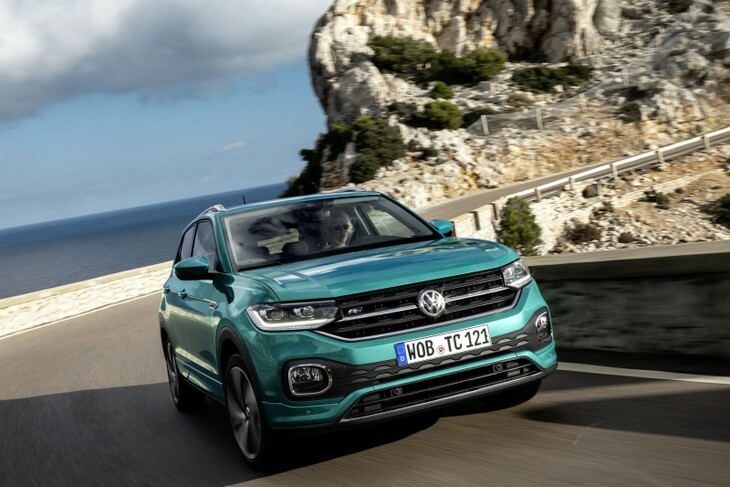 The all-new T-Cross will spearhead Volkswagen's eagerly-awaited entry into the local compact family car segment when the Polo-based newcomer hits South African showrooms in the latter half of 2019. 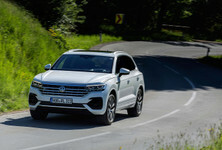 Volkswagen is rapidly expanding its SUV lineup [have you seen the Dune Buggy?] 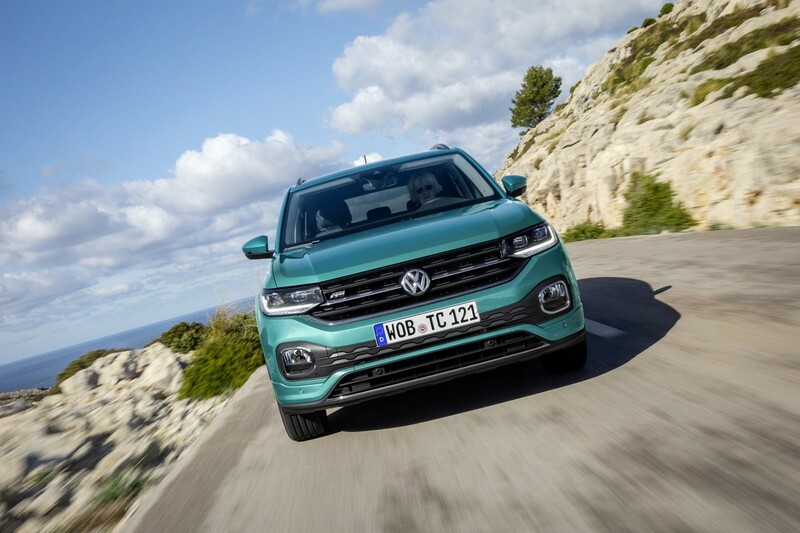 and the firm reckons that by 2025, every second Volkswagen sold will be an SUV. 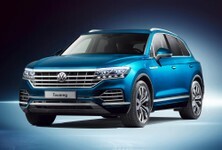 Furthermore, in that same year, Volkswagen will be offering more than 30 SUV models in markets all over the world. 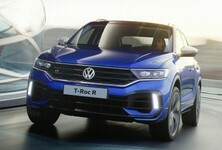 The new Polo-based T-Cross will initially slot in under the Tiguan family car in Volkswagen SA's line-up, until next year, when the bigger (but still technically a compact family car) T-Roc will split them. 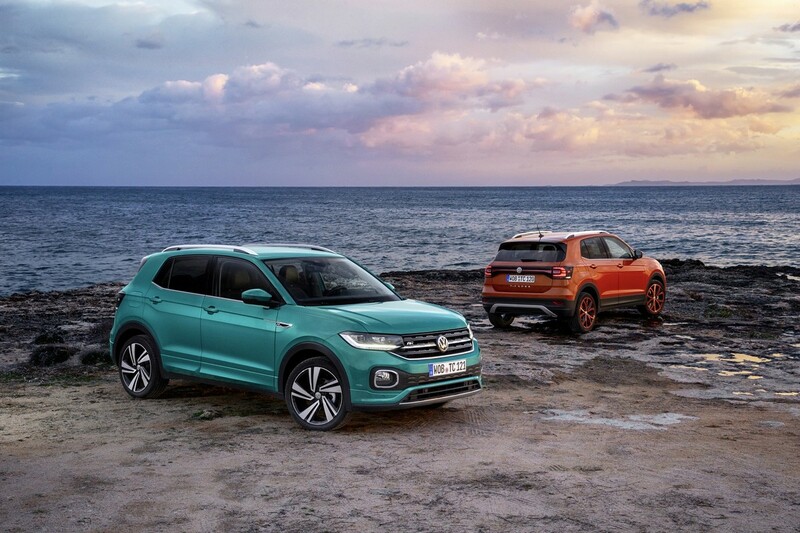 Some of the Volkswagen T-Cross' rivals include the Ford EcoSport, Hyundai Creta, Honda HR-V, Nissan Qashqai and Suzuki Vitara. 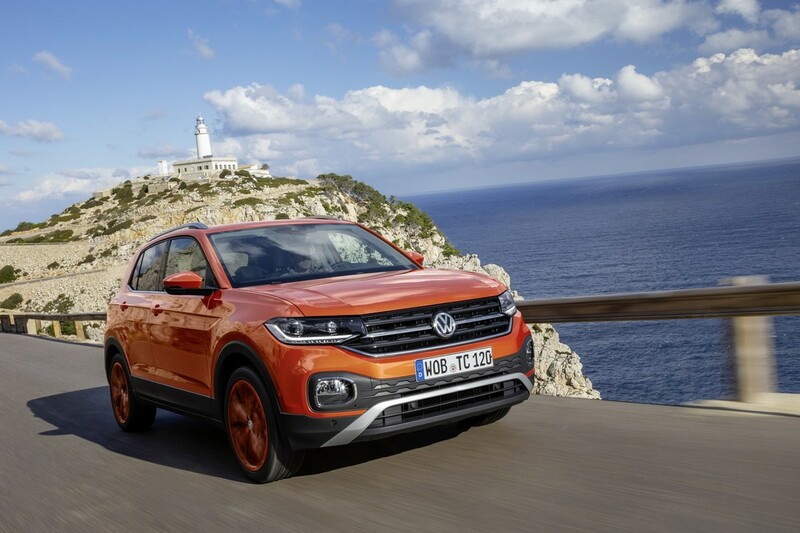 This segment is booming right now and the T-Cross is expected to sell well in our market. 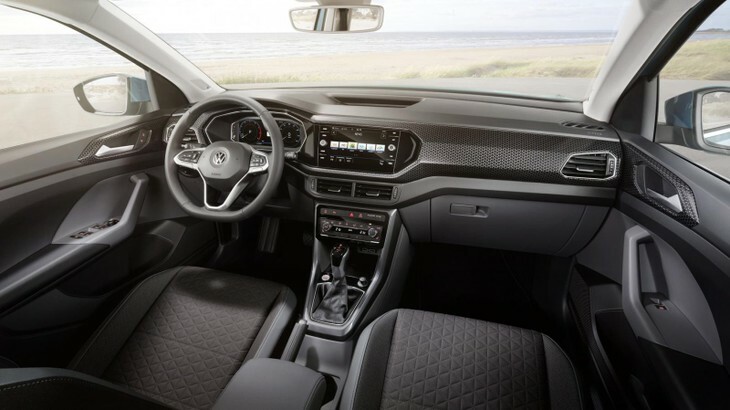 The interior of the T-Cross is similar to that of the popular Polo which by all accounts should bode well for this new model. 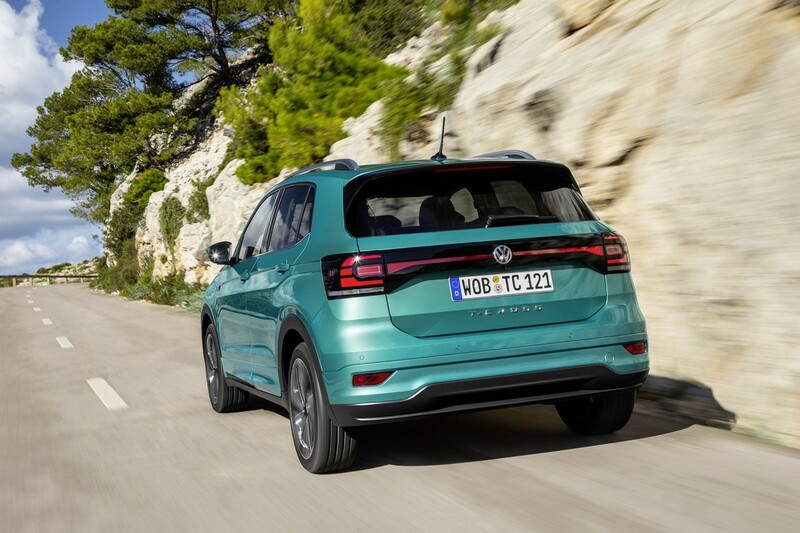 It rides on the MQB A0 platform shared with the Polo and measures 4 107 mm long, boasts a wheelbase of 2 651 mm and is 1 568 metres high. Despite its compact dimensions, there's a strong focus on practicality, with 385 litres of space being touted in the boot. However, this can be expanded to 455 litres if you slide the second row of seats forward. Fold them flat and you gain access to 1 281 litres of carrying capacity. 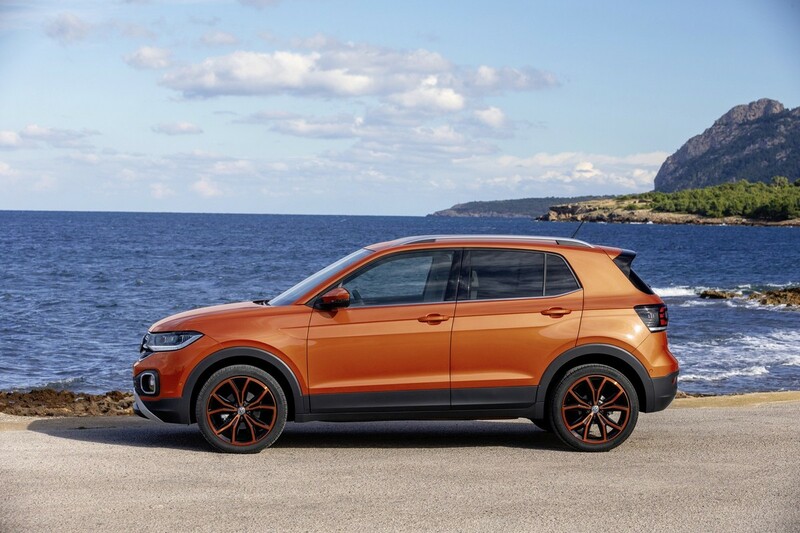 The T-Cross will be equipped with LED headlights and will ride on wheel sizes up to 18-inches. At least 12 exterior colour options (including two-tone) will be available to customers. 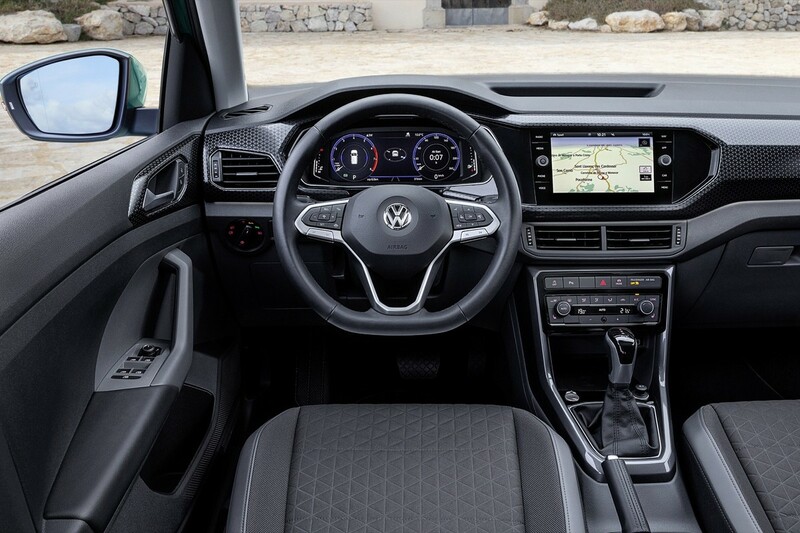 The interior is very much familiar from the new Polo will be available with two-colour dash pads as well as Volkswagen's digital cockpit. 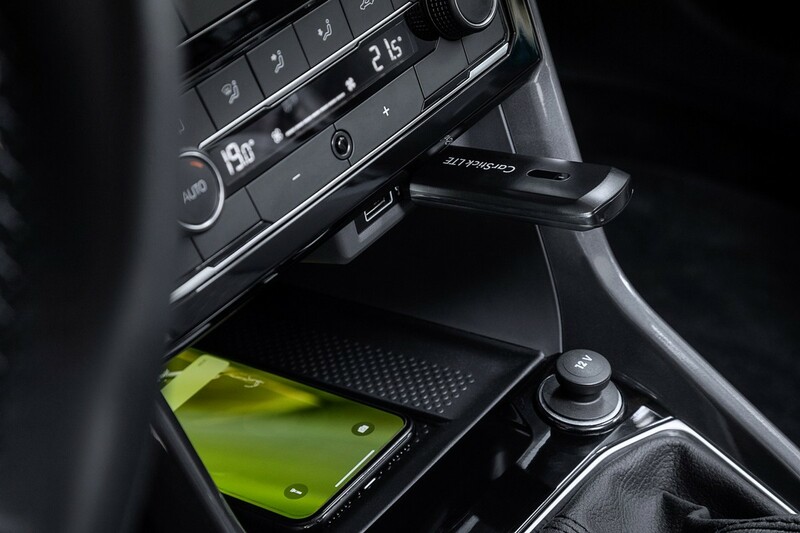 Inductive smartphone charging and up to 4 USB ports will be offered. A host of driver assistance features such as Front Assist ambient monitoring system with Pedestrian Monitoring and City Emergency Braking function, rear traffic alert, lane keeping assistant, Proactive Occupant Protection System and Blind Spot Detection will be available. A driver alert system, automatic adaptive cruise control and park assist will feature on the option list. 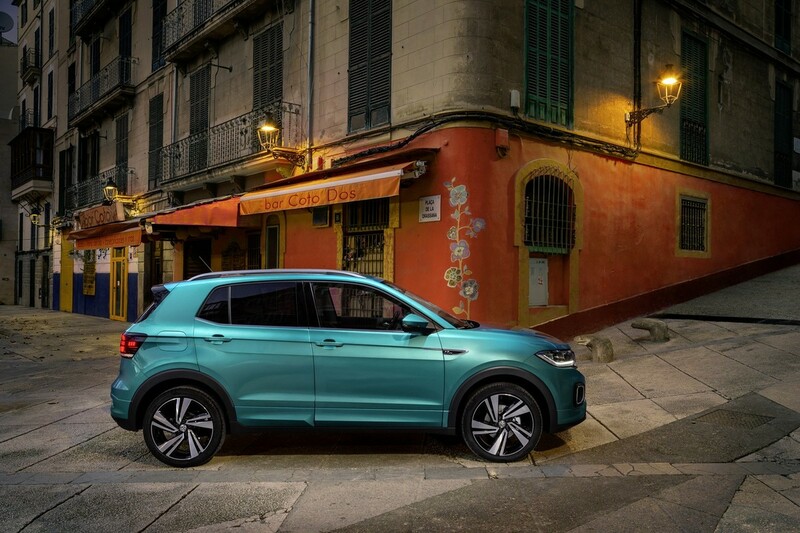 A total of 4 turbocharged engines will power the T-Cross. 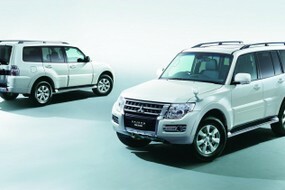 There are two, 1.0-litre turbopetrol, 3-cylinder turbopetrol engines on offer with either 70 kW or 85 kW. A range-topping 1.5-litre turbopetrol engine with 110 kW will also be offered. 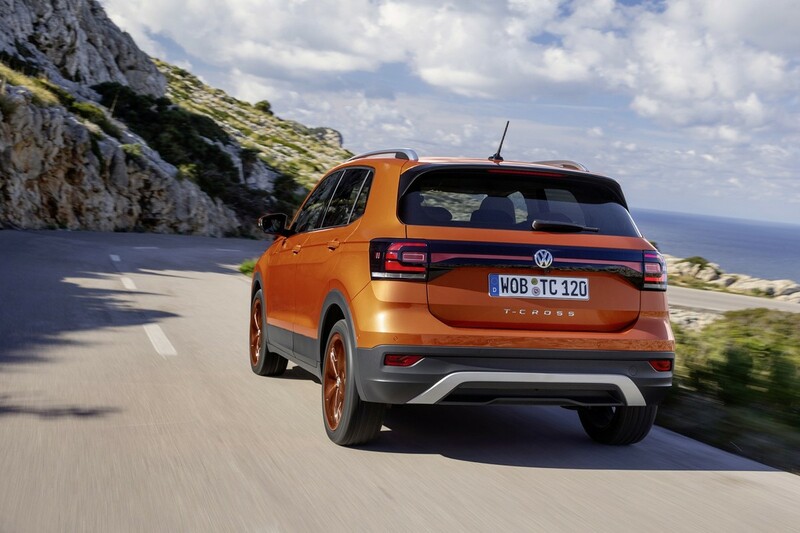 On the diesel front, a 1.6-litre turbodiesel engine with 70 kW rounds off the T-Cross range. 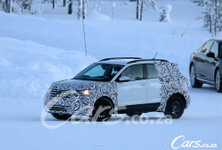 All T-Cross variants will be front-wheel-drive and both manual and dual clutch transmissions will be offered. 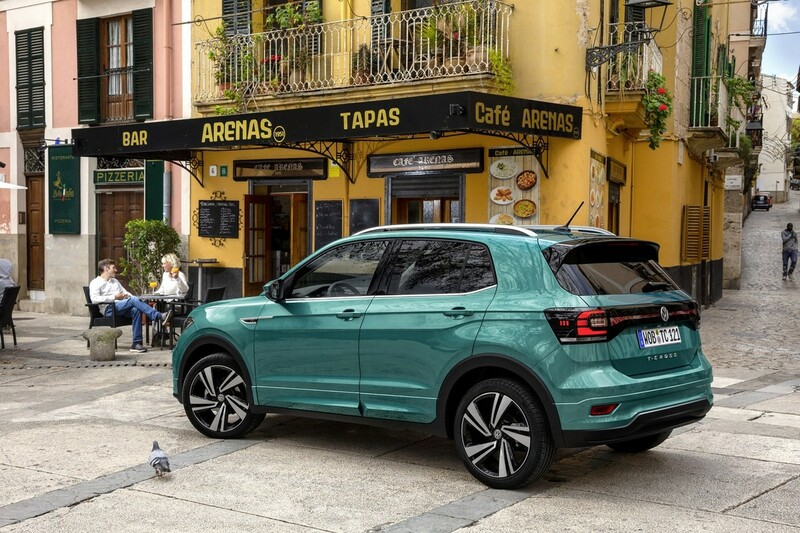 The T-Cross is built at Volkswagen's Navarra factory in Spain, but will also be built in South America and China to serve those markets too. 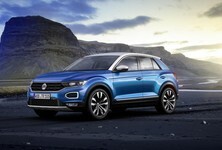 Volkswagen's compact family promises to be a great-value-for-money proposition... The starting price of the T-Cross will be below R300 000 when it arrives towards the end of 2019. 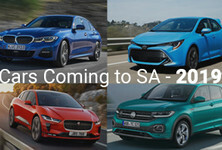 Customers will be able to pre-order the vehicle from the second half of the year.